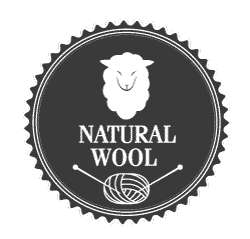 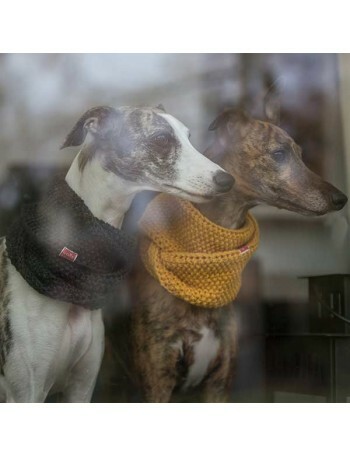 Our perfect woollen cowl can be matched with sweater or individually, depending on the weather and your dog’s preferences. 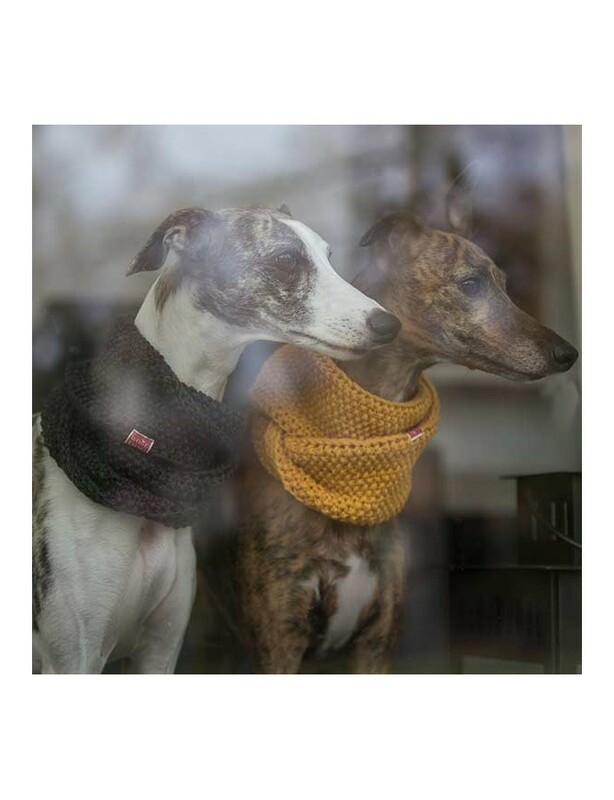 Our perfect woollen cowl can be matched with sweater or individually, depending on the weather and your dog’s preferences. 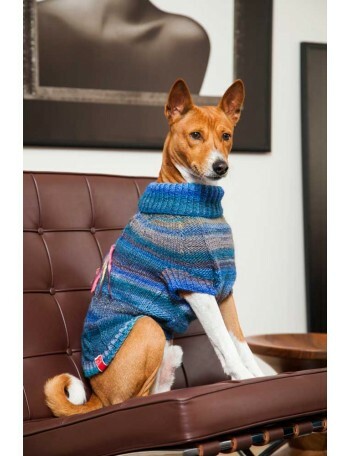 But yet, the cowl and sweater undoubtedly are the perfect combination. 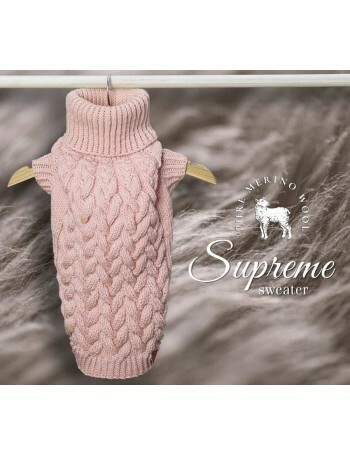 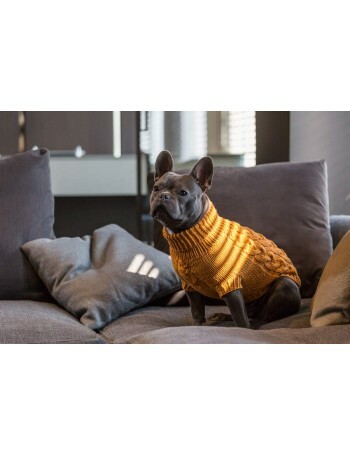 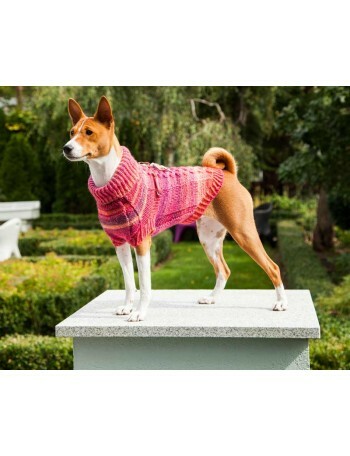 If you match the cowl with Wooldog sweater, you can be sure that your fur friend will be warm in the coolest days, even when it is freezing cold or strong wind is blowing. 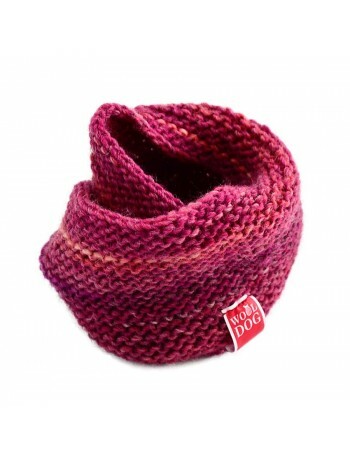 At the same time, the cowl is very stylish and elegant, so it is makes the perfect outfit for every occasion. 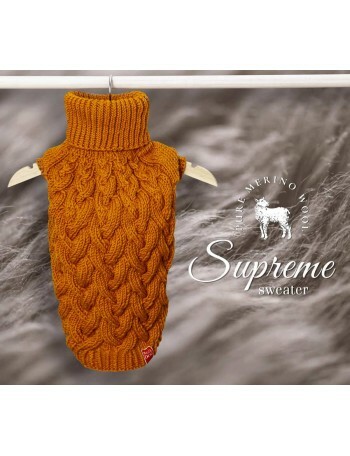 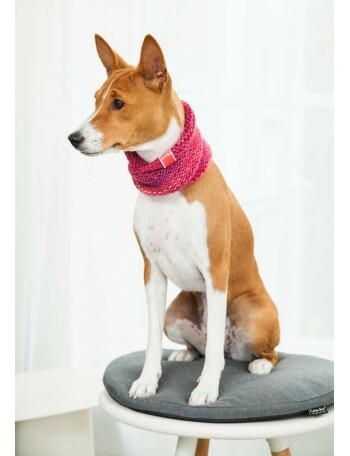 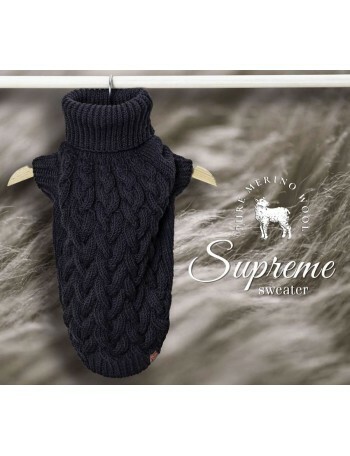 Dressing your dog in cowl helps to protect his neck, while warming him with delicate softness. 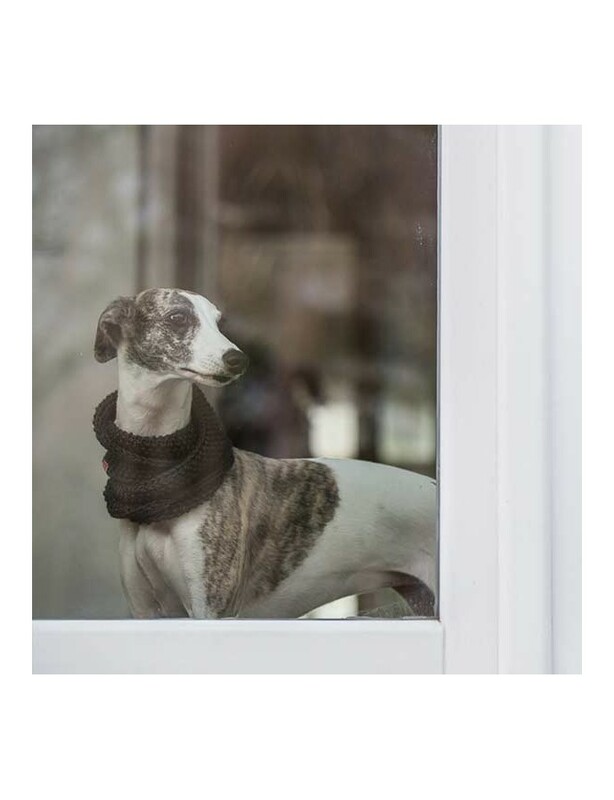 Despite appearances, our cowl is perfect not only for outdoor, but also indoor use, especially in autumn or winter, when it is important to protect our dog and give him the feeling of safety. 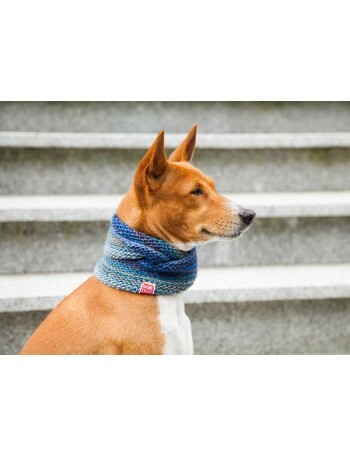 Our cowl is made very carefully in moss stitch, which makes dog look very elegant. 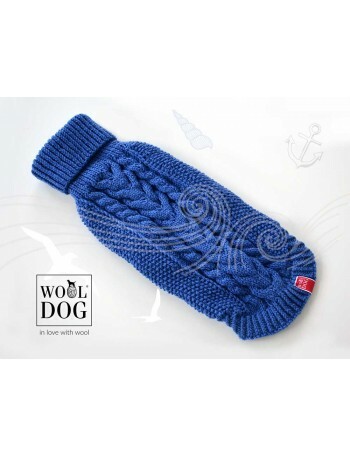 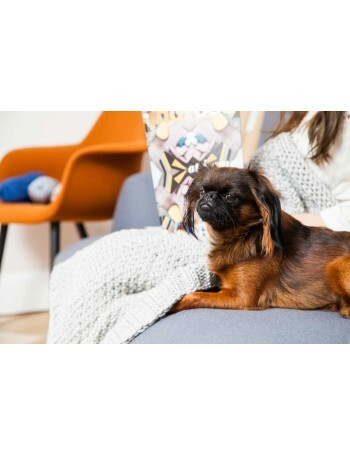 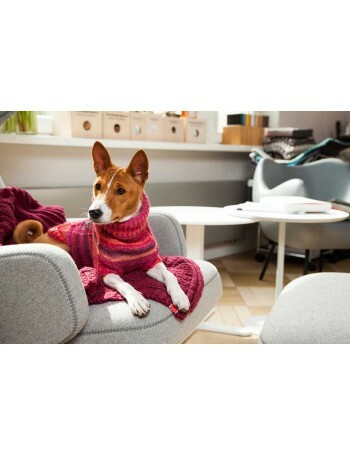 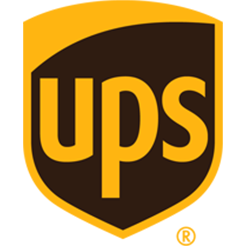 Delicacy of the material and warm it provides are a warranty that your dog feels completely safe and sound. 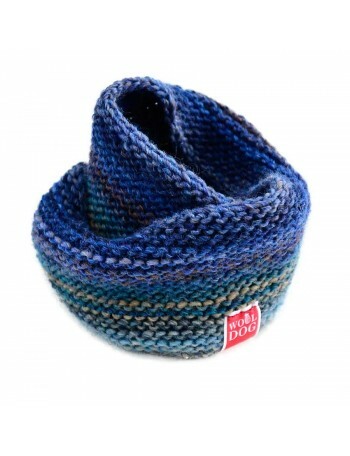 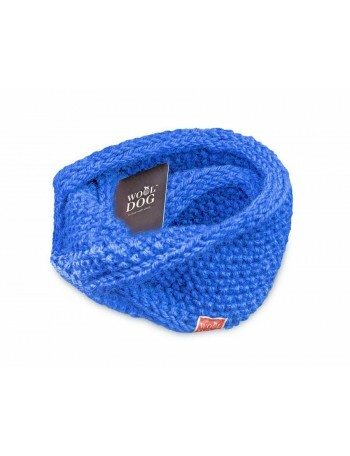 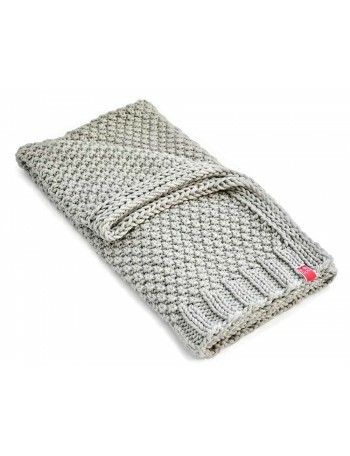 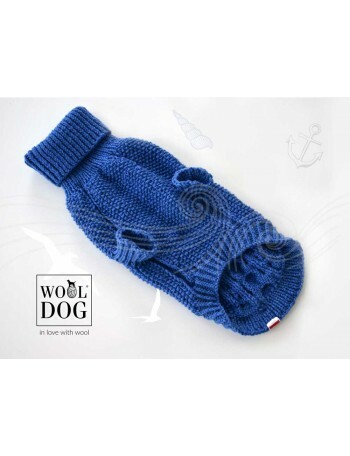 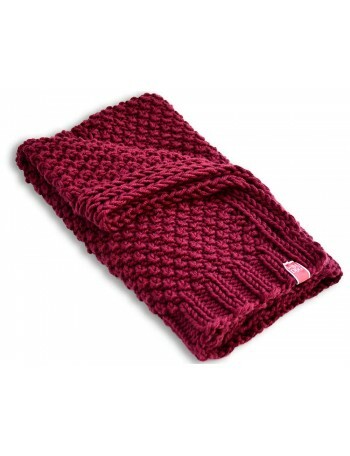 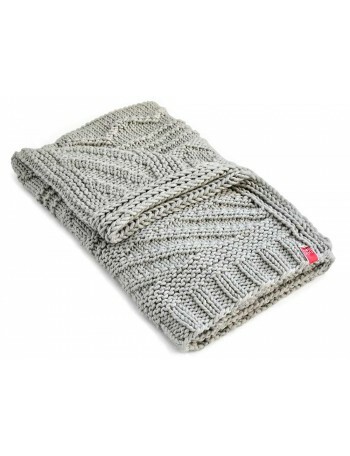 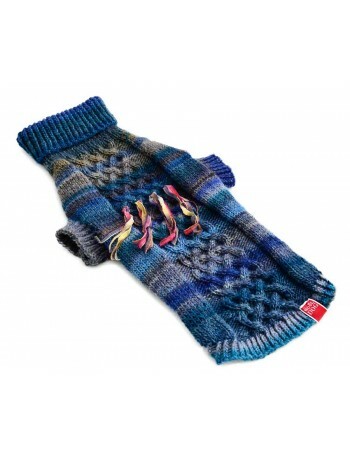 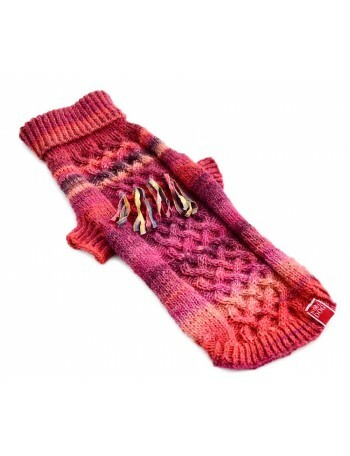 Wooldog cowl is the best gift for your four-legged friend.